Jaz is proud to be associated with the following organisations and is always looking for new, exciting partnerships – contact her for more information. Jaz bases herself at the University of Suffolk working with psychologist, Dr. Emmanouil “Manos” Georgiadis and sport scientist, Dr. Marco Beato. She is a part-time student (Sport & Exercise Science) working with The Hub; a new sporting venture in Suffolk providing sport science services to a range of athletes. The Kandahar Ski Club is world renown and was founded in 1924 by Sir Arnold Lunn in Murren, Switzerland. Their main patron is HRH The Duke of Kent. Jaz is the 2015 Ladies Champion and holds an ‘Alpha Telemark’ racing badge, both of which were awarded by the Kandahar club itself. 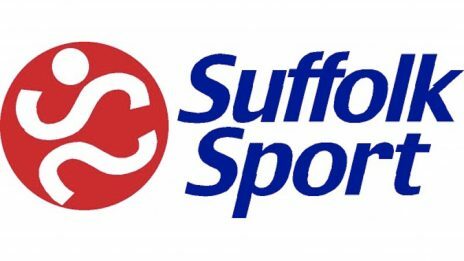 Jaz is proud to be an ambassador for Suffolk Sport, her job is to provide motivational speeches and inspire the next generation to take part in sport. Help support Jaz by making a small contribution. Sign the petition to help make telemark an Olympic sport.